Below are additional resources that may be useful in conducting research on U.S. relations with Ireland during the Kennedy presidency. 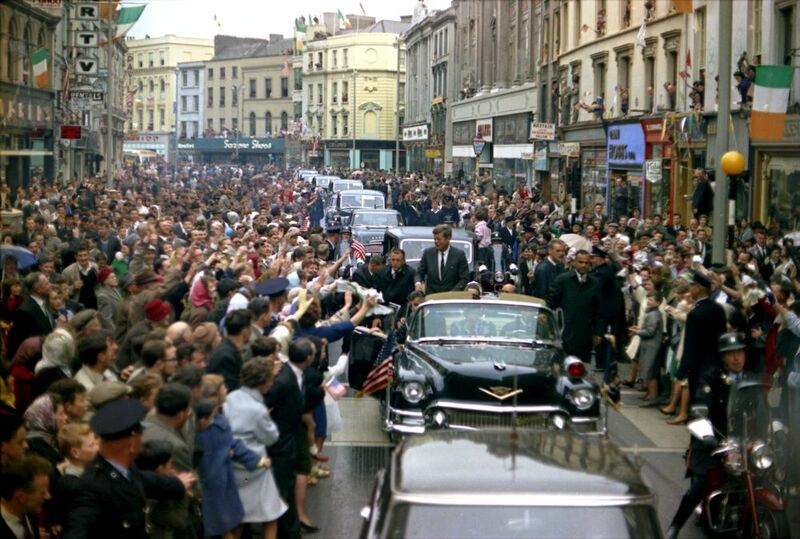 Photographs, video, and audio documenting the Kennedys and Ireland. 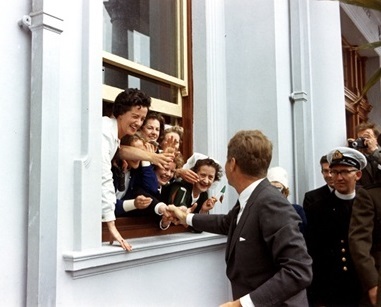 Past Exhibit: "A Journey Home: John F. Kennedy in Ireland"
In June 1963, President John F. Kennedy, America’s first Irish-Catholic president, journeyed to his ancestral homeland of Ireland, a homecoming he later described as “one of the most moving experiences” of his life.